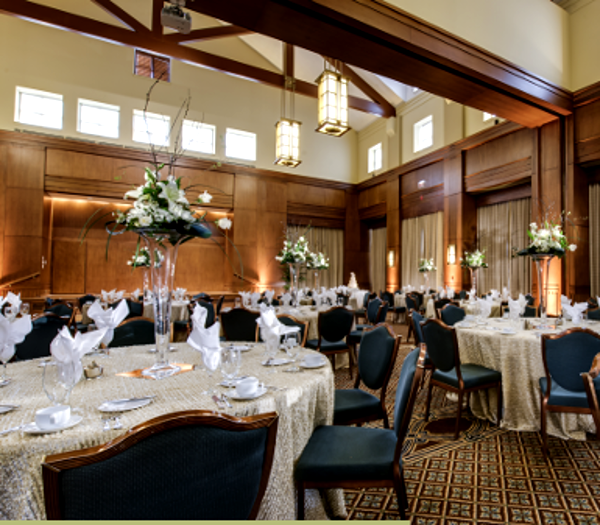 The Carolina Club at the George Watts Hill Alumni Center at the University of North Carolina. Most restaurant-goers agree that the hallmarks of great eateries are creative chef-run kitchens and excellent customer service. The physical appearance of the space—the lighting, the colors, the seating arrangements—often takes a back seat to the food. 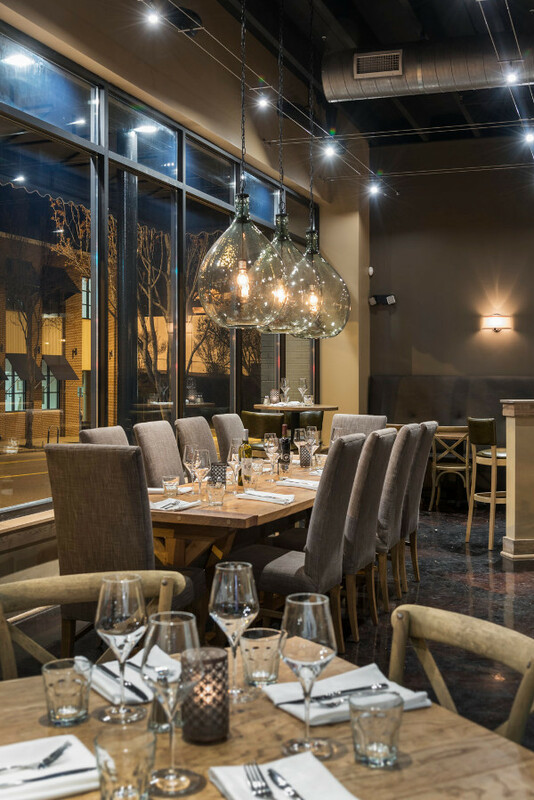 A trendy new restaurant that recently opened in downtown Winston-Salem, however, gives diners the complete package: authentic ethnic cuisine, terrific service and a beautiful ambiance that people can’t stop raving about. 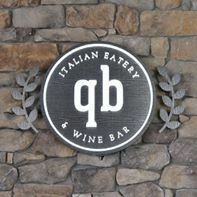 It’s called Quanto Basta (QB) Italian Eatery and Wine Bar. We had the pleasure of partnering with Owen Architecture to convert the nearly 5,000 square feet of a former office building into QB’s location on West Fourth Street. Working in close collaboration with established restaurateurs Lynette and Lynn Murphy along with Head Chef Tim Grandinetti and his wife, Heidi, we explored their vision for the restaurant’s menu and service style. 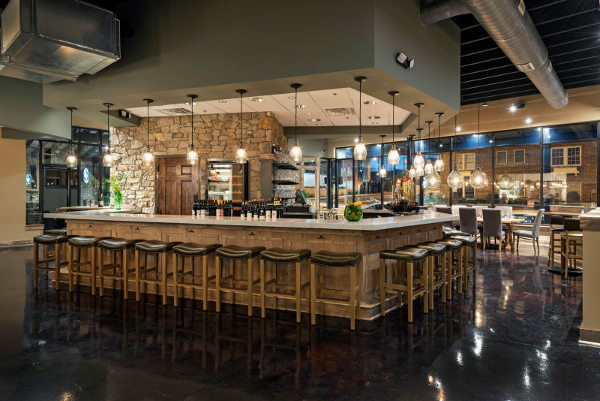 The result was a space that would balance industrial and rustic elements with a homey vibe, evoking the warm experience of wandering into a familiar Italian kitchen. Beginning with the architect’s preliminary plans, which included a layout based on unique angles, a large central stone wine tower, and surrounding bar, we developed a new twist on an old-world Italian concept. 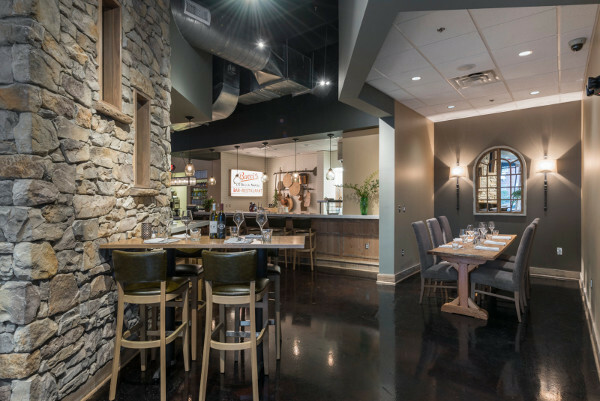 Drawing from Tuscan images, our team chose large, worn stone for the tower, aged wood for the bar and furniture, and quartz counters that reflect the classic Tuscan white Carrera marble. 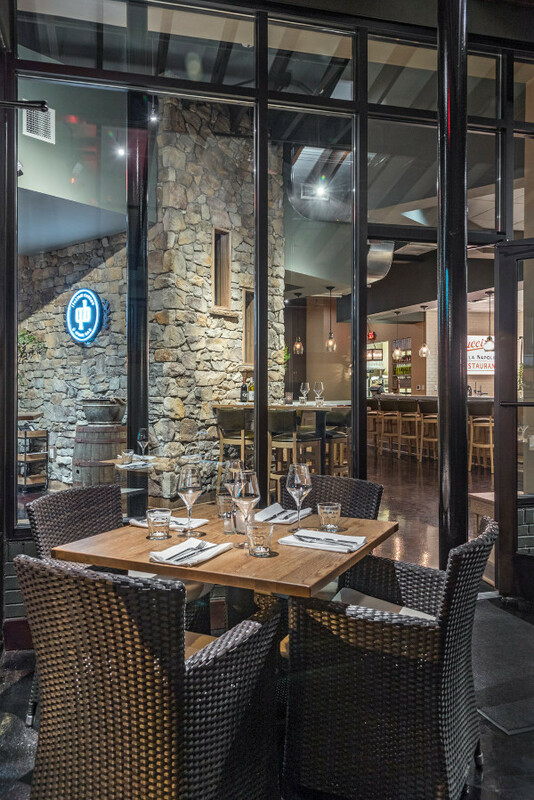 “I have noticed, over the years, that bars tend to be great for conversation,” says Chef Grandinetti. 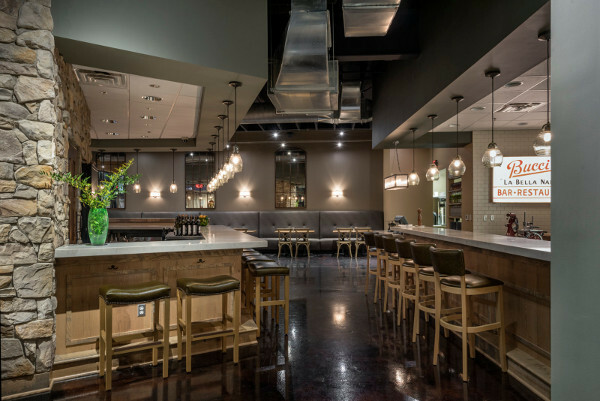 Supporting QB’s desire to provide communal experiences, the bar is designed with an open seating arrangement and custom (and very comfortable!) backless bar stools to better facilitate customer conversation. 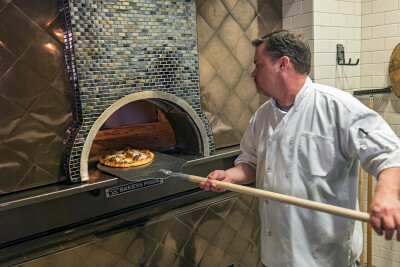 Quanto Basta has also been featured in Winston Salem Monthly, the Winston Salem Journal, UNCTV, Triad City Beat, WGHP/Fox8 TV, Yes Weekly, and More.